Several preliminary studies suggest that certain natural supplements for depression may offer a ton of health benefits. 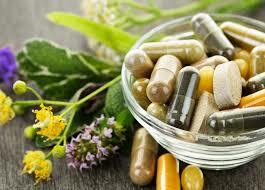 If you’re considering the use of any supplement or remedy, talk to your doctor first. Always keep in mind that self-treatments to depression and avoiding or delaying standard health care can lead to serious health consequences. This herb has long been used in folk medicine for sadness, worry, nervousness and poor sleeping habits. 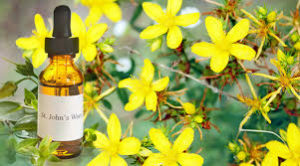 Numbers of clinical trials suggests that St. John’s wort may be effective for mild to moderate depression; however, it may not have any effect on those dealing with major depression. Furthermore, it may take 4 to 6 weeks to notice the full effects of the herb. Side effects of taking St. John’s wort include photosensitivity, indigestion, dizziness, dry mouth and fatigue, thus caution should be taken into consideration when using this herb. Omega-3 is a type of fat that’s needed for normal brain function. Our bodies cannot produce these fatty acids, so they must be obtained through diet. Studies have discovered the connection between depression and low dietary intake of omega-3 fatty acids. The same studies have also found that countries with high consumption of fish, such as Japan, have a lower rate of depression. 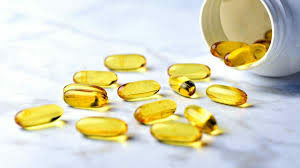 Furthermore, preliminary studies suggest that omega-3s (DHA and EPA) together with other antidepressants may be more effective than antidepressants alone. Folate is a B vitamin compound found mostly in green leafy vegetables, fruits and fortified grains. It’s one of the more prevalent vitamin deficiencies due to poor diet as well as medication such as aspirin and oral contraceptives. Initial studies have suggested that people with depression, who also have low levels of folate, may not respond well to antidepressants. 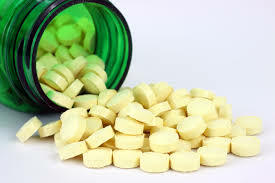 Taking folic acid in supplement form may help improve the effectiveness of antidepressants. 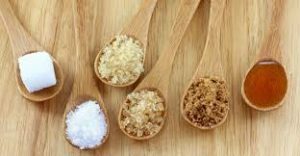 Lowering your intake of sweets: Sweets will temporarily make you feel good as your blood sugar rises. However, as your blood sugar plummets later, your mood may worsen. Avoiding caffeine and alcohol: Both caffeine and alcohol can dampen your mood. Alcohol can temporarily relax a person while caffeine can boost energy. However, the effects of both are short-lived. Both can worsen mood swings, anxiety, depression and insomnia. So, there you have it. These are just some of the lifestyle changes and herbs for depression and anxiety you can try out. While they may be temporary treatments to depression, but they sure do the trick. Of course, it’s still best that you consult with your doctor before you try these treatments out.